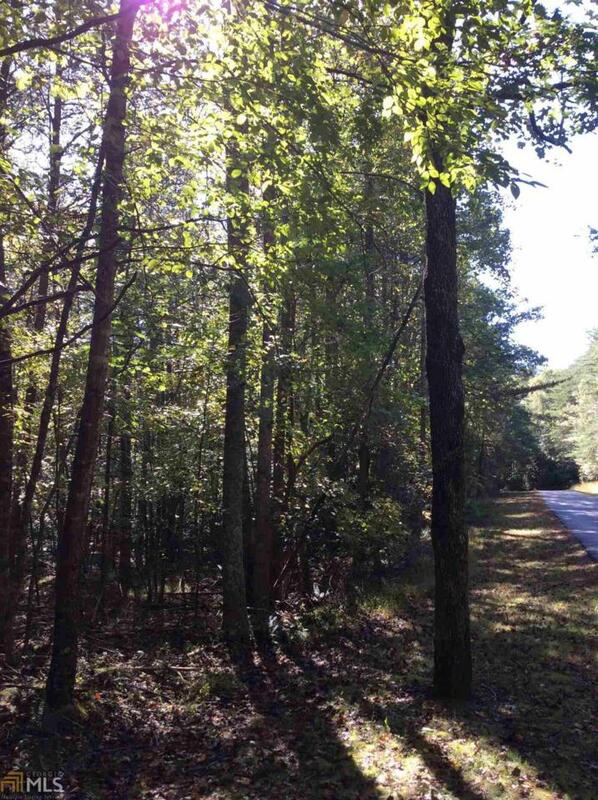 This multi-acre lot is located in an established subdivision which contains gated ingress and egress. Seller believes there may be a number of building sites on the property with access to underground utilities. 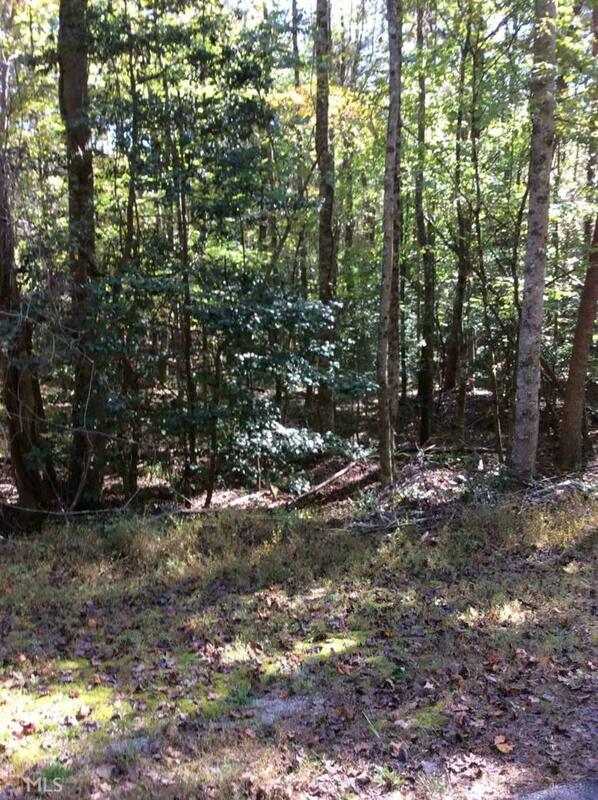 The subdivision is adjacent to the Chattahoochee River. 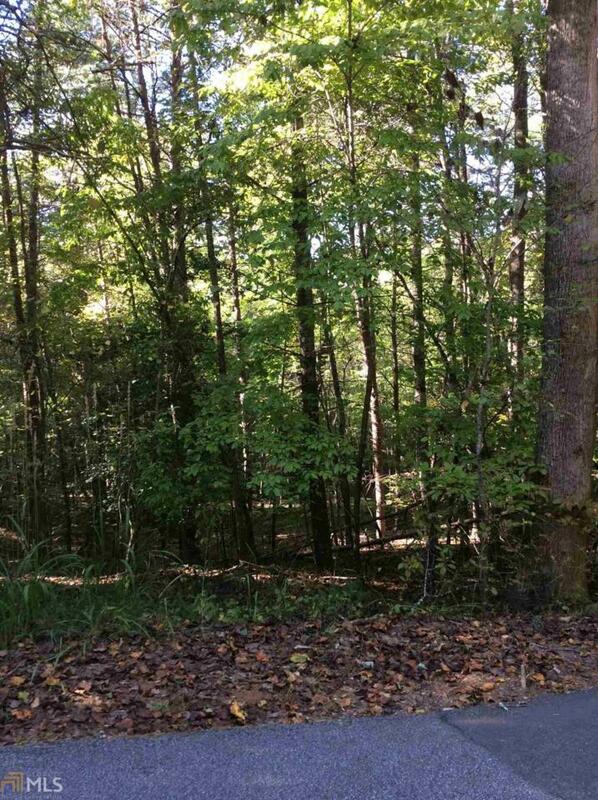 This lot and the subdivision are well treed and it is relatively gentle as to slope. Only one home structure may be built on the subject property. Underground phone service may be available.